American robin lands a lakeside perch to clean its beak then fly away. 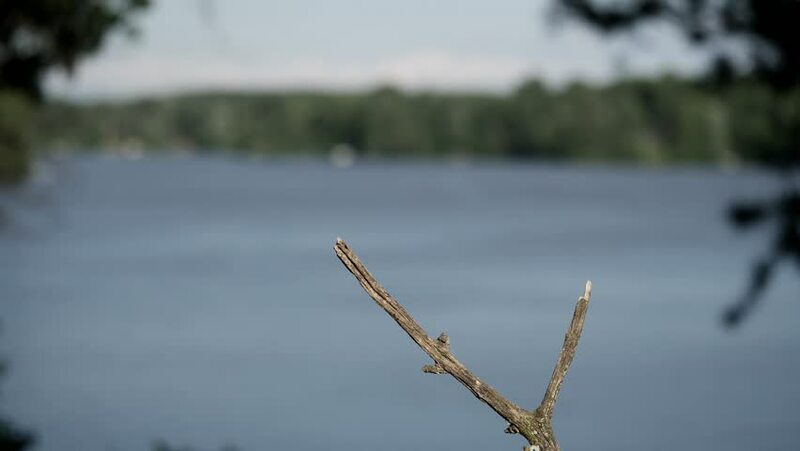 4k00:38Blue jay lands on perch with a lake in the background then flies away. 4k00:50Robin lands with a lake in the background to clean its beak then fly away. 4k00:17Oriole male lands on lakeside perch, looks about, then hops down. 4k00:36Baltimore oriole lands on lake perch then flies away. 4k00:28Grackle lands on lake perch with a beak chock full of insects. hd00:11Baltimore Oriole (Icterus galbula) male in slow motion lands from right and exits to the left. hd00:22Baltimore Oriole (Icterus galbula) male lands, poops, then cleans beak by lakeside perch. 4k00:16Red-winged blackbird female (Agelaius phoeniceus) lands on lake perch then flies away.